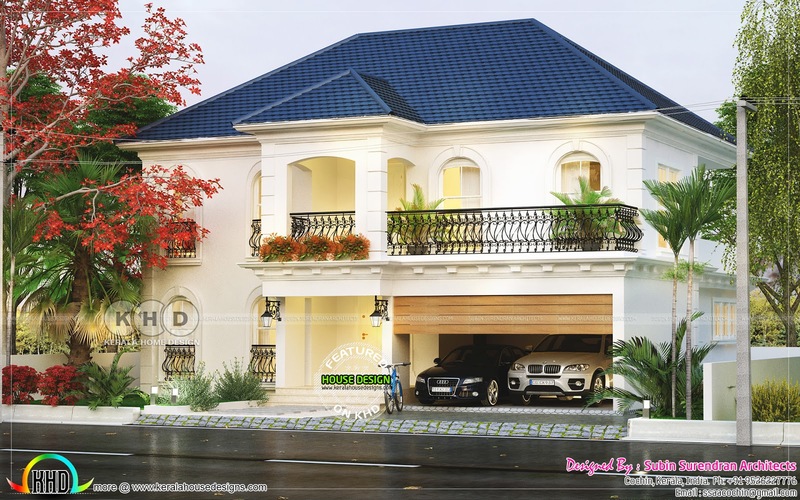 3600 Square Feet (334 Square Meter) (400 Square Yards) 3 bedroom European model house plan. Design provided by Subin Surendran Architects & Planners, Cochin, Kerala. 0 comments on "European mix grand house plan"